If you or someone you know has been bitten by a tick, learn the early signs and symptoms of Lyme disease and get the right treatment as soon as possible! 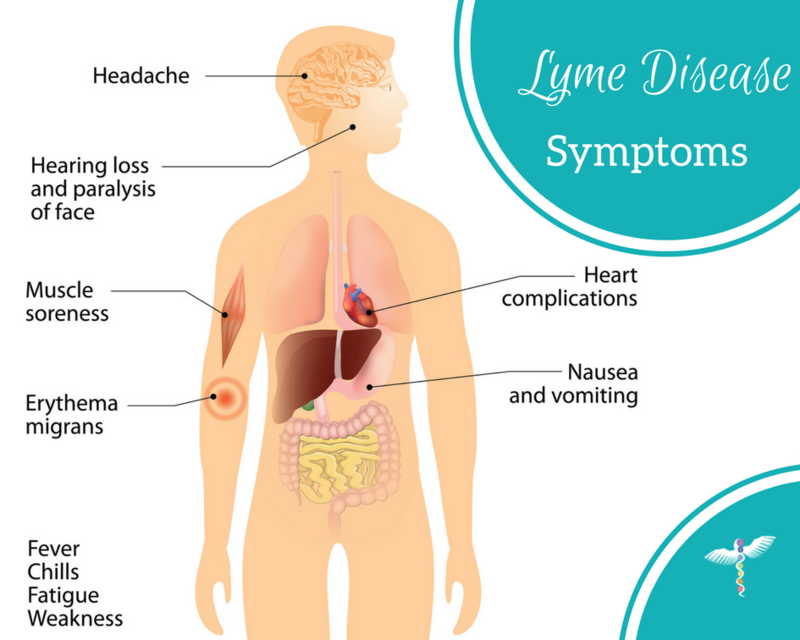 Lyme disease is caused by a bacteria called Borrelia burgdorferi, that is transmitted to humans through a bite from an infected tick. The chances of getting Lyme disease from a tick bite depend on the type of tick, your location when you were bitten and how long the tick was attached to you, the CDC says that in most cases, the tick must be attached for 36 to 48 hours or more before the Lyme disease bacterium can be transmitted. According to the CDC, symptoms can start between 3 to 30 days after the tick bite (average is about 7 days). The rash expands gradually and can reach up to 12 inches. or in some cases even more. It can also feel warm to the touch but is rarely itchy or painful. Arthritis with severe joint pain and swelling, especially in the knees. 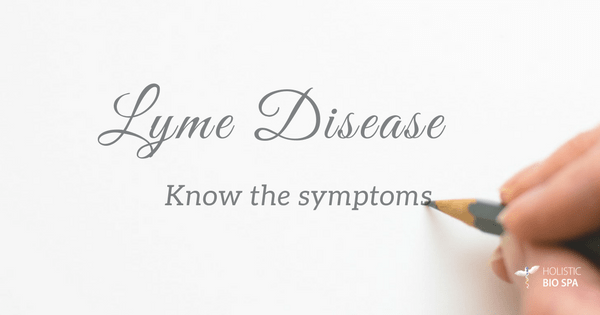 Do you have Lyme disease? Call us today and get the best holistic treatment! ? +52 (322) 221 1607 and enjoy a better and more fulfilling life! Not currently living in Puerto Vallarta? Come and enjoy a holistic healing vacation!